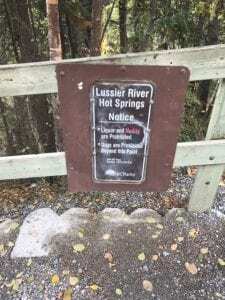 Lussier Hot Springs is located in the gorgeous Kootenay Mountains. Just a mere hour away from Kootenany National Park the gateway to the world famous Banff National Park. 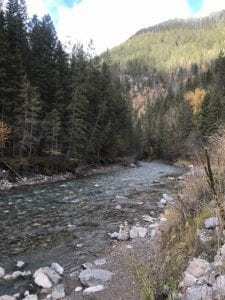 Lussier Hot Springs is a popular destination for tourist and locals alike. Known for it’s raw beauty, Lussier is one of the rare hot springs that is free to the public. 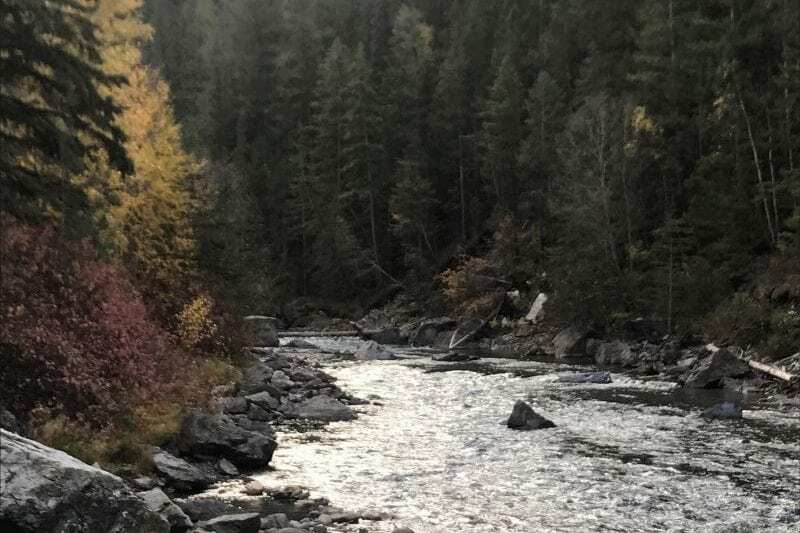 Located down stream from popular whiteswan lake and recreational area, Lussier Hot Springs is engulfed with tranquil mountain views. The walk from the parking lot is short but steep. The path is maintained by the park service, if you are coming at night you will need to bring your own flashlight. A headlamp would be best. With three pools to choose from this is a great location to bring your friends and family. The hottest and largest pool is nestled into the mountain side with the cooler pools extending into the river. The pools were designed with natural rocks and made to look authentic, the bottom of the pools are pebble based. This is great as it is easy for you to walk on and doesn’t burn your bare fee. The waters are said to have healing powers, the locals told me to experience this you must immerse your body into the cool river water. The springs will heal your body as it warms it up. You are required to wear a bathing suit, there are two outhouses available to change in and out of. If you are coming on a weekend night be prepared to be greeted by some local partiers! The rangers frequent the hot springs to ensure nothing get’s out of hand and that everyone is being safe. If you are bringing beverages, bring cans. Don’t bring glass, glass is hard to clean and easy to step on. Access is from Highway 93/95. Turn east 4.5 kilometres (3 miles) south of Canal Flats (watch for Provincial Park highway signage to Whiteswan Lake Provincial Park) onto the gravel Whiteswan Forestry Road for 25 km (15 mi). The Lussier Hot Springs are located near the west boundary of the park at Kilometre 17.5. Continue on the Forest Road alongside Whiteswan Lake to the north end to reach campgrounds. Be warned this is an active logging road, if you are driving for the first time it is pretty rough. You can make it with a 2wd car, but it is not recommended in the winter time.